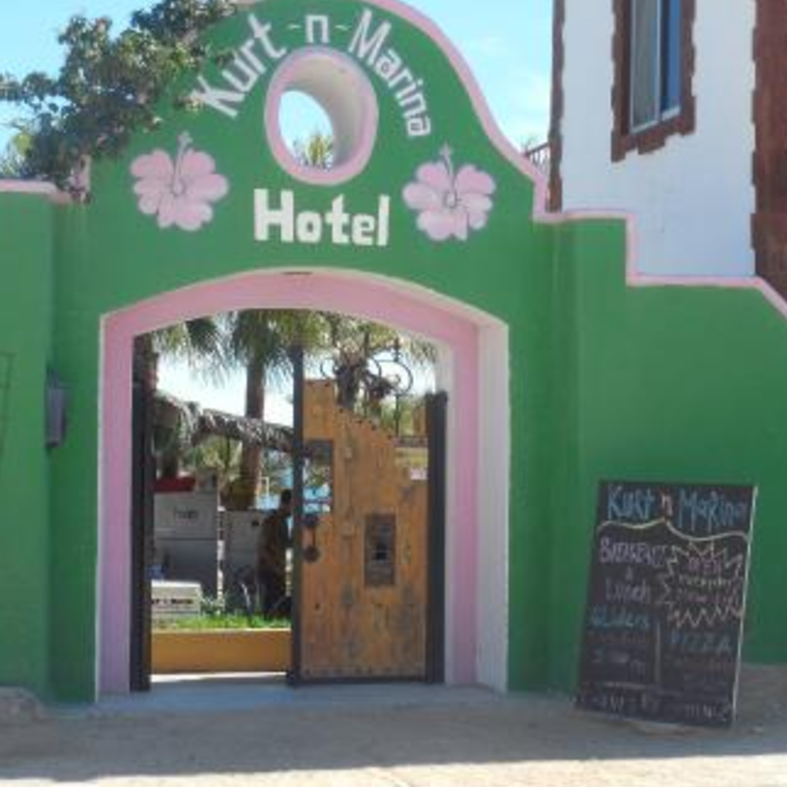 Kurt N Marina Hotel and restaurant includes community kitchen, beach front, great for launch and reasonable rates. Also ask about RV spots. KURT N MARINA Restaurant – Come & Join us!!! Monday – Saturday (7:30 AM- 3:00 PM) Delicious Breakfast & Lunch.